Messages on the Sidewalk: A Published Author?! 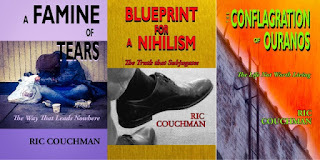 Ric Couchman, author of the Poetic Trilogy - A Famine of Tears, Blueprint for a Nihilism, and The Conflagration of Ouranos - reflects on the feelings that come with the realization that he is now a published author. 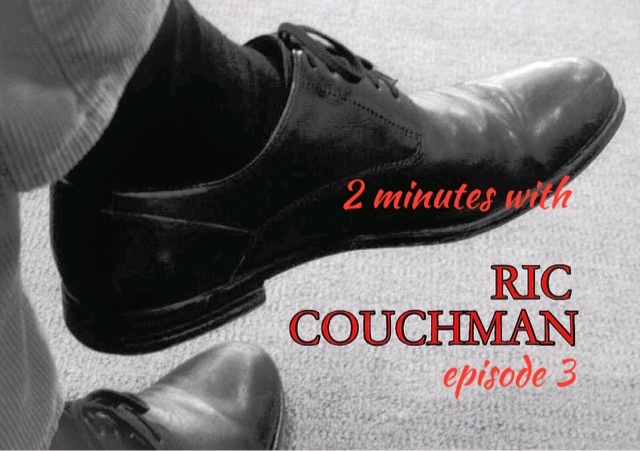 Click on the video below.